amusement park, The Miracle Strip. words they’ve yet to learn tremble against the thigh. and the radio stah uh ah uh ah uh ah ar. They must be just this tall and they are. And then they hesitate at the entrance. A blink. in this middle distance they feed their gum to seagulls. wristbands red as a red never found in nature. Kristin Robertson’s poetry has appeared or is forthcoming in Indiana Review, Third Coast, The Journal, Alaska Quarterly Review, Verse Daily, and elsewhere. 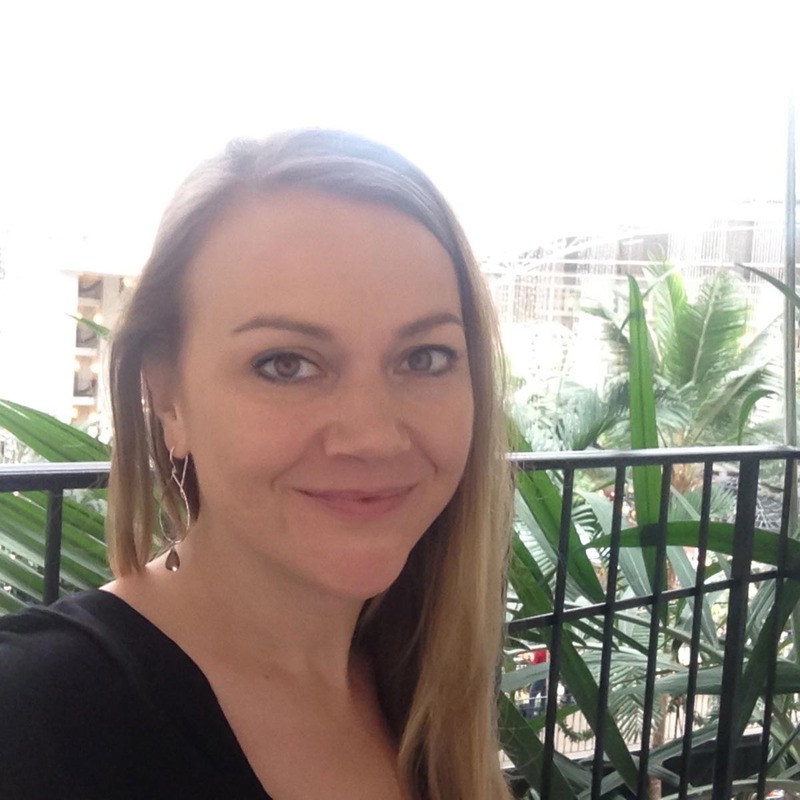 A Tennessee native, Kristin lives on the Pacific Coast Highway and teaches writing at the University of California.